The temperatures are rising (is it really 110 degrees already? Yikes!) 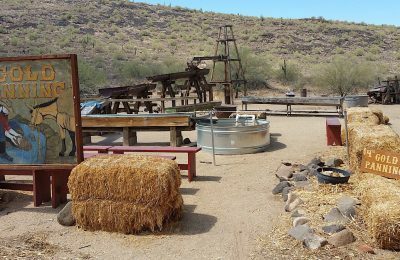 and while there are plenty of museums, play areas and the likes to visit and stay cool, sometimes getting out doesn’t sound appealing. 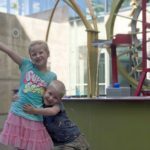 What to do with pent up energy for the kids? 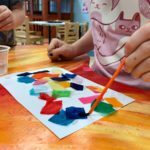 Here’s a list of 12 indoor activities for all ages, using household items or things easily picked up on Amazon. 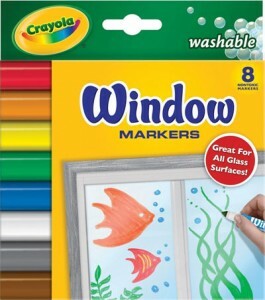 Crayola 8 Count Washable Window Markers. These are fabulous for those large patio windows and our 4 year old daughter loves the unique change from paper drawings. Practice letters and shapes with toddlers, or for older kids, try a couple rounds of pictionary. Windex makes clean up easy! Above: Our 6 month old son having fun with some plastic balls. 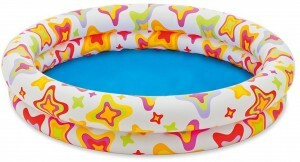 The 48″ X 10″ Inflatable Stars Kiddie 2 Ring Circles Swimming Pool by Intex and the Small Fun Ballz – 100 Multi-Colored 2 1/2″ Plastic Balls, for Ages 3+. 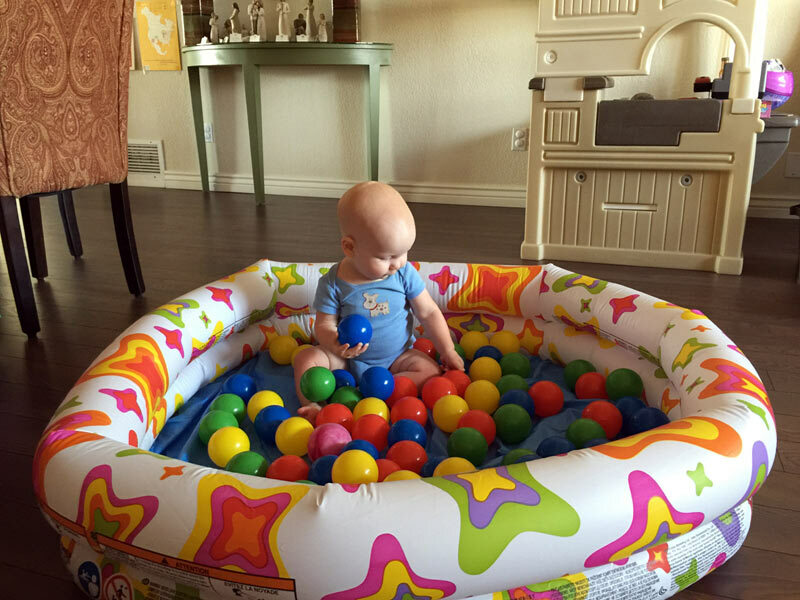 What little one wouldn’t love their own indoor ball pit? 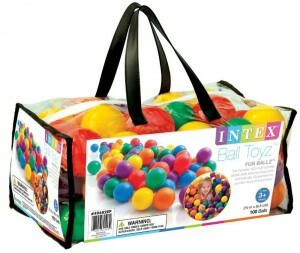 This is a fun addition for play dates and yes, the balls can go everywhere, but try setting it up in a bedroom vs a living room and ball retrieval is easier. Our 6 month old just started sitting up unassisted and gets so excited to play with the balls. Painter’s tape is more colorful, but masking tape sticks better without ruining carpet or hardwood floors. If you have tile, simply outline each square (or a group of 4 for smaller tiles). Think outside the box and in addition to numbers, use shapes or letters. Just remember that bare feet jump best on tile! 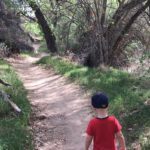 This is simple and can last for hours (or so 20 minutes can seem to a tired, grateful mom). 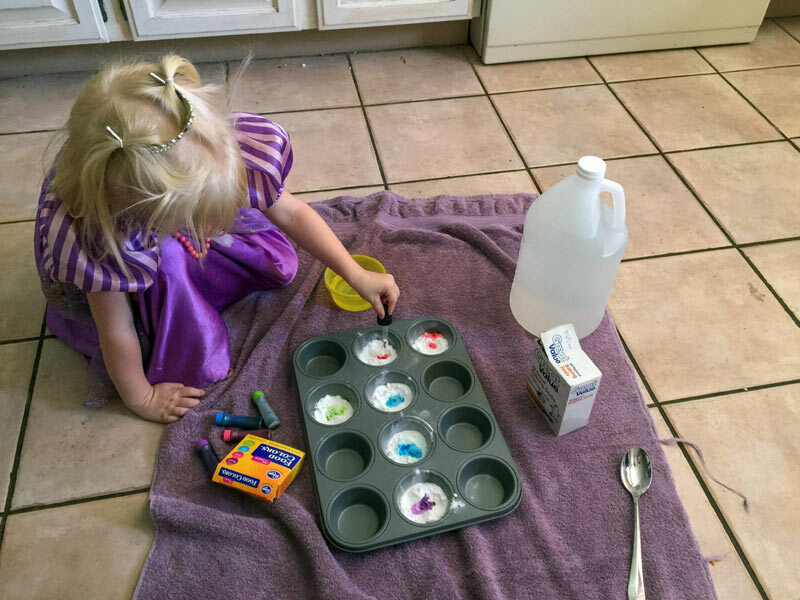 Put down a towel or two and then let your child be creative with spoons, scoops and even small toys. Have any boxes destined for the trash? 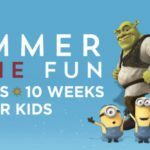 Break them down and let your child draw with crayons, paint or markers. 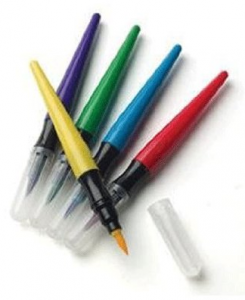 Our daughter loves these paint pens in particular: Crayola – Paint Brush Pens (5 Count). 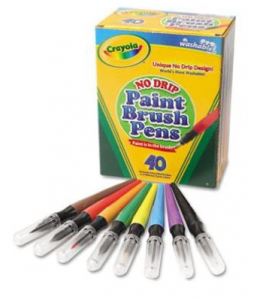 A good alternative is the Crayola 40-Count Washable No Drip Paint Brush Pens. All you need is a couple paper plates, extra large Popsicle sticks (you could even use wooden mixing spoons) and a balloon or two. Tape or glue the Popsicle sticks to the paper plates, then bounce the balloon back and forth. Or try keep away or “don’t let it touch the ground”. There are so many variations to this DIY game! 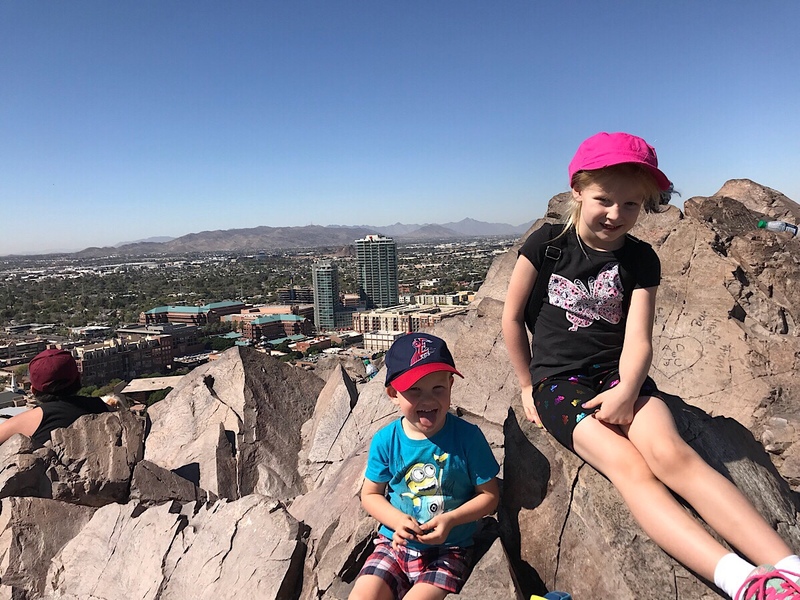 Set up a mini golf strip with a yoga mat or long cardboard box; tape a plastic cup at one end, various stuffed or plastic animals along the route, and your child will have fun navigating their ball to the cup. 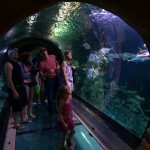 (Making a slight rise on the yoga mat would make it a little more challenging.) Add tunnels with building blocks, or by taping down smaller cardboard pieces. Another idea is to turn a cardboard box upside down, cut 3-4 holes for a ball to roll inside, then colorize and make each hole a different number. Have a line a couple feet back and practice your aim! The one with the most points wins. 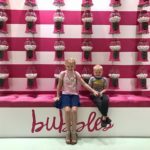 You’ll need plastic cups (ours were 12oz but 9oz or even Dixie cups would work), 12″ balloons, and Pom poms (or mini marshmallows or cotton balls). Cut the bottom part off off of your plastic cup, about 1/3. Tie a know in the end of your balloon and cut off about 1/2″ from the opposite end. Now stretch the balloon over the end of the top of the cup, where the lip is. And now it’s time to launch! Insert the Pom Pom, pull back on the knotted piece of balloon and watch it go! 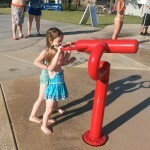 This would be a fun challenge for older kids to set up for the younger ones. Tape yarn (or pieces of crepe paper) and different angles and heights down a hallway and see if you can get through the maze without touching. For the more curious mind, look into these two books that have numerous ideas for learning and experimenting. 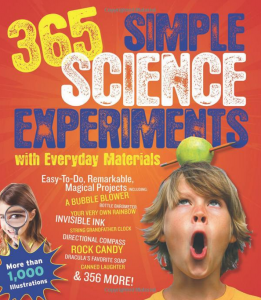 Try the 365 Simple Science Experiments With Everyday Materials book. 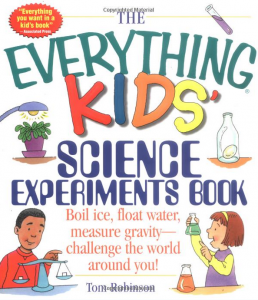 Or, The Everything Kids’ Science Experiments Book: Boil Ice, Float Water, Measure Gravity-Challenge the World Around You! Boxed mixes and pre made cookie dough are very handy, but try making brownies or cookies from scratch with your kids. Or bake some muffins. Don’t forget that even simple sugar cookies can be decorated with frosting and sprinkles. Then share with neighbors, at a play date, or grandma and grandpa. With 8 cups of flour and 1 cup of baby oil (mix together using a pastry cutter, can take up 10 min), you can have a great alternative to play dough. 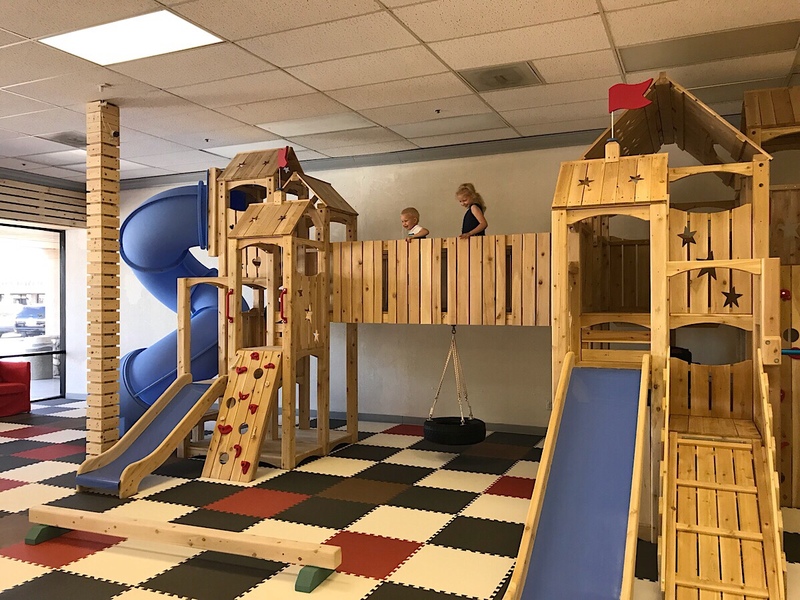 Keep it plastic bins with lids, that can also double as a contained play area. Moon sand is pretty fun for adults too, so join your kids and create something together! 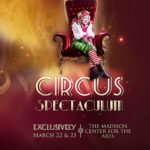 Disclosure: Some of these links are Amazon links where we get a commission if you place an order.